This weeks Agatsu Movement Minute. 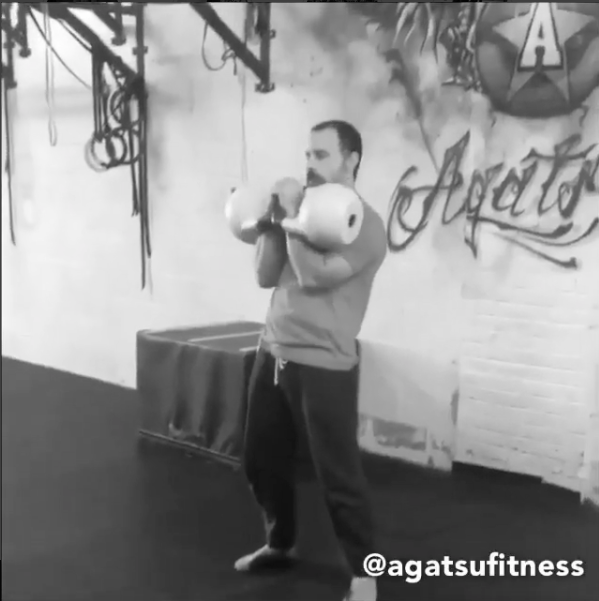 This fun kettlebell clean variation will get your body moving at angles uncommon in typical Kettlebell practice. Begin first by learning the movement with one arm and then the other. Finally use both arms in an alternating fashion. This is an excellent strength endurance workout for jiujitsu, wrestlers, and anyone looking to Improve their conditioning and coordination. Grab a couple kettlebells and try 50 reps (25 per side) or go for max time. Post your results below.